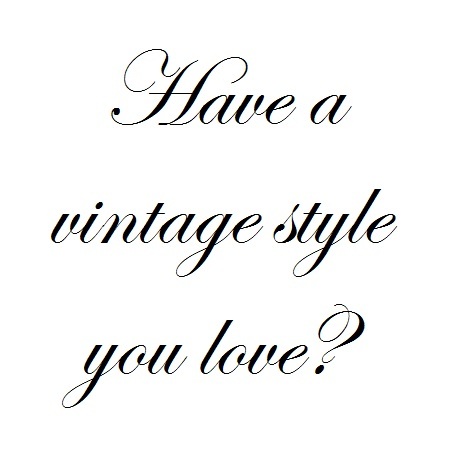 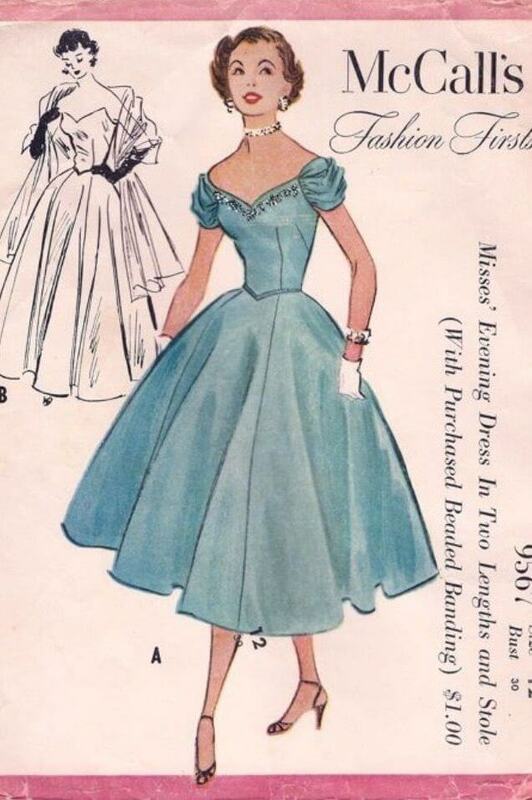 Fabulous vintage style is no longer confined to the past or combing through thrift store after thrift store! 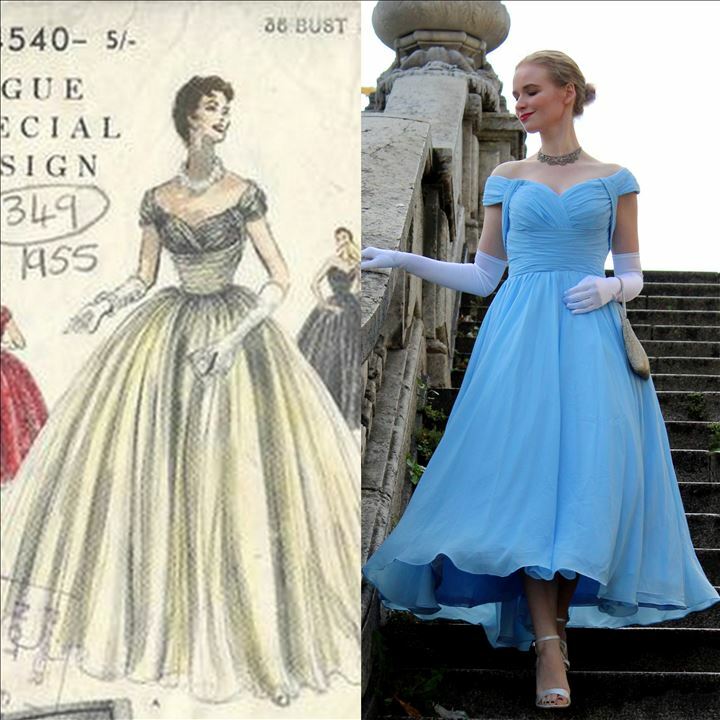 Whatever your vintage inspiration, from your grandmother’s wedding dress to pins on your Pinterest board, we are able to make your reproduction come to life. 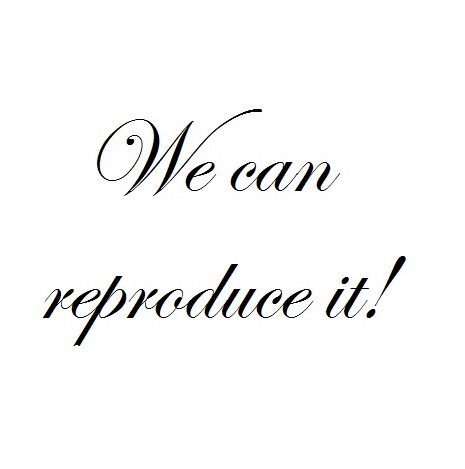 Vintage reproductions start at just $185 so drop us a line today – we’d love to hear from you!